Here’s a stat that’s got debt and housing critics talking: Almost 3 in 4 homeowners say they’d suffer “financial difficulty” if their mortgage payment rose by 10%. 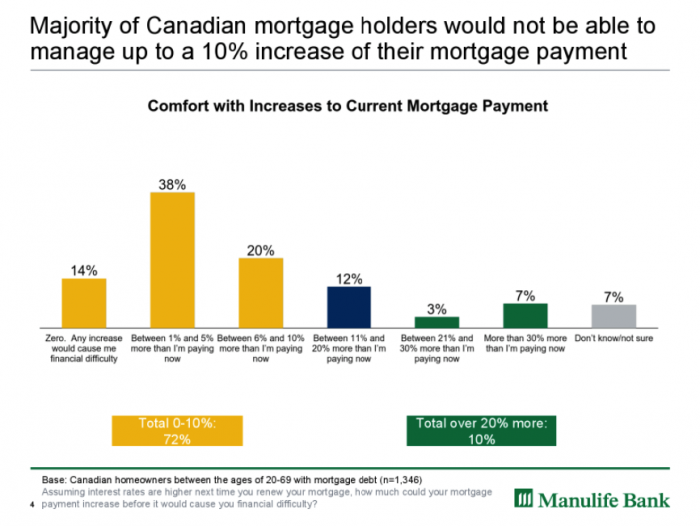 This warning comes from a new Manulife Bank survey released today. This number is likely inflated by the fact that some survey respondents can’t accurately quantify what a 10% payment hike would do to their budget. Since the average mortgage is $201,000, a 10% payment jump works out to $106 a month (on average), assuming a 20-year amortization. To most people, that’s not a colossal dollar increase. Lunny says that if payments were to jump 10%—which would take more than a one-percentage-point rate hike, other things equal—mortgage default rates would not be extraordinarily higher. In other words, they’d likely remain in the low single digits or less. I asked Lunny if a bank should approve someone if it knew that person didn’t think they could afford a 10% payment increase. “We approve [borrowers] on a basis of whether we feel they can meet the mortgage payments,” he said. That means the borrower’s debt ratios must fit within accepted guidelines (no more than 35-39% of gross income can go towards housing expenses), their income must be provable, they must have strong credit, etc. If a borrower is putting down less than 20%, they also have to prove they can afford a payment that’s 25% higher (this percentage changes as the Bank of Canada’s posted 5-year fixed rate changes). Folks putting down 20% or more may or may not have to prove they can afford that higher payment. It depends on whether their lender insures its mortgages. Insured mortgages must, by regulation, be stress tested. I also asked Lunny what type of mortgage might be most suitable for someone worried about their payments rising. 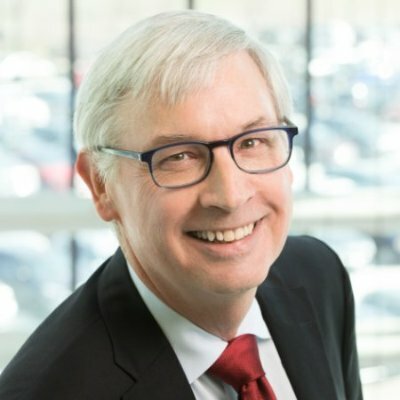 For conventional borrowers with 20%+ equity, he generally recommends a two-part mortgage—i.e., a mortgage plus a HELOC—particularly an interest-offset HELOC (which Manulife just so happens to offer). In some cases, borrowers with HELOC room may be better off having no cash emergency fund, he says. That way they can invest their savings at a better return and borrow off the HELOC in emergencies. “It comes down to individual situations but [this approach] could be very cost effective to ensure that you don’t have…unutilized money lying around.” Just don’t put your rainy day fund in high-risk investments, he warns. 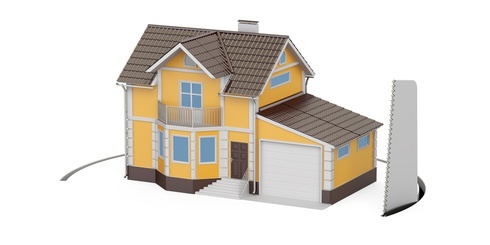 The HELOC mortgage makes a lot of sense for people with financial discipline. Sadly I think this precludes a large percentage of the population from being suited for this product. The Manulife One, National Bank All-in-One, Investors Group All-in-One and Envision Redfrog are all great money saving tools if you just need a line of credit. Unfortunately the mortgage rates on their locked-in portions leave much to be desired. Their monthly fees are also annoying. I agree with Rick’s assessment that when rates do go up and start to increase people’s monthly payments, they’ll find ways to adapt, and precisely as Rick mentioned by adjusting their lifestyle. One less night out to the movies/restaurant per month could cover that “average” 10% mortgage increase. I think many people who took the survey responded the way they did simply because they don’t WANT their monthly payments to go up.